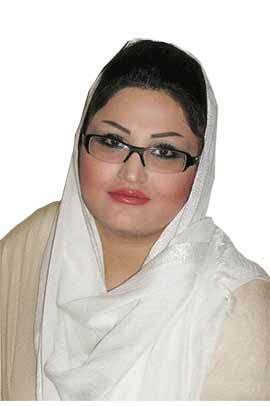 Fatemeh Karimi was born on 19th of September, 1983 in Masjedsoleyman, Iran. She was interested in painting during childhood and has seriously started painting since 1998. She studied painting at university and graduated in 2011. After getting married in 2009, she started teaching modern painting. Fatemeh started her M.A. studies in 1392.